"Penny loves her new DFD, she only weighs 2.3kg and it fits perfectly!!! Super fast deliver and great product! We are off to SUP now!!" "Fits my tiny chihuahua who is under a kg. He loves swimming but now he can be safe and can have fun. I love the pattern it comes in and is great value. 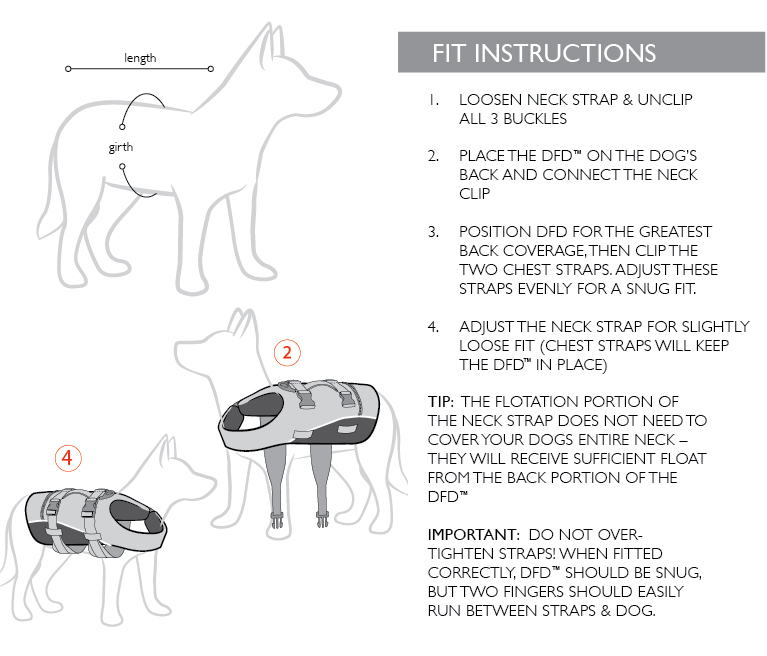 Defiently will be recommending to all my friends with little dogs "
Great fit - looks great! "Needed a super small jacket for our chihuahua so he could come kayaking. Great price as this was on special and it looks so gorgeous on him - almost a fashion statement!! The flotation is excellent and will make sure he is confident in the water and on the boat. "This DFD has allowed my Moodle who, although he can swim, more confidence to do hydrotherapy in my pool and the beach. He had a knee reconstruction and swimming s the best thing to start to build up his muscles again. It allows him to swim freely without feeling like he is swimming for "dear life". This 3x xs is the perfect size for him being only 3kgs. It's also allowed him to enjoy the water at the beach rather than being scared due to his size. I love all your products. " Great for your elderly pets! "The purchase of this aquatic product for our 13 year old Yorkshire X male allows him to enjoy the lake or river throughout the warmer months. The extra buoyancy of this product reduces stress for our arthritic elderly pet, who is also diagnosed with a heart murmur. 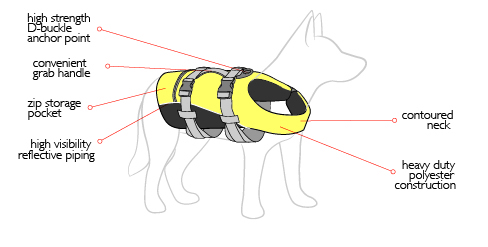 The extra buoyancy of this product will effectively conserve the energy of elderly pets and/or new swimmers." "We were very pleased with the excellent quick service with this company. My dogs floaty arrived within days of order in excellent condition. We have not used it yet but it looks good."